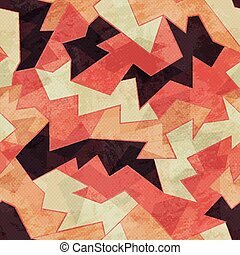 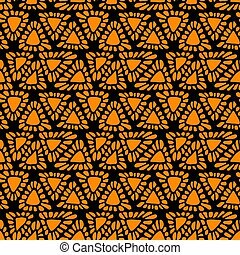 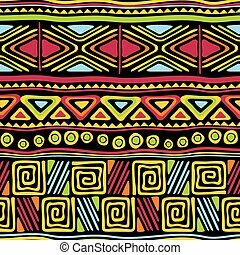 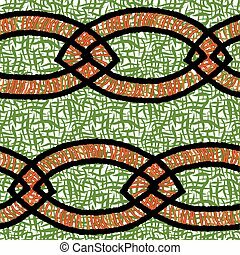 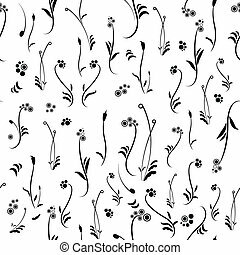 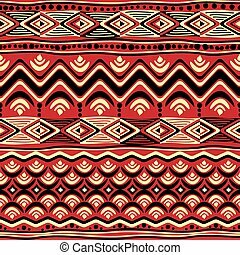 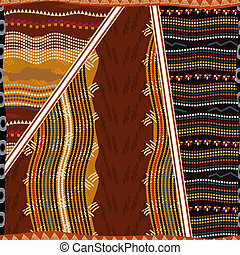 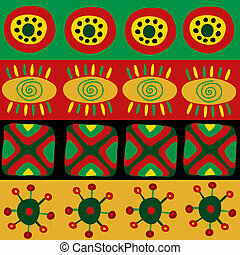 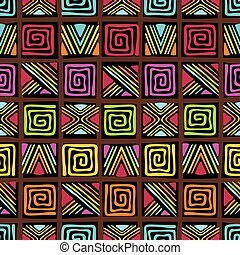 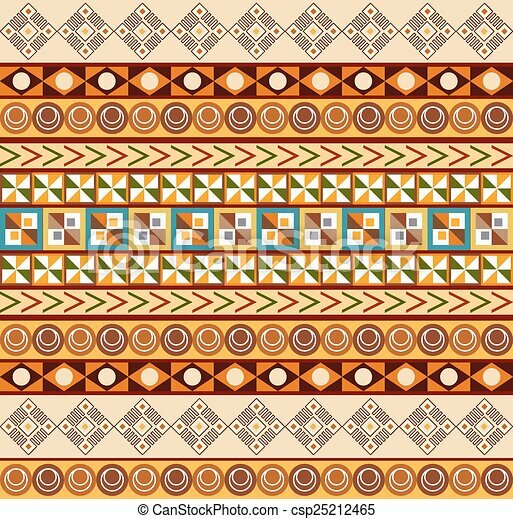 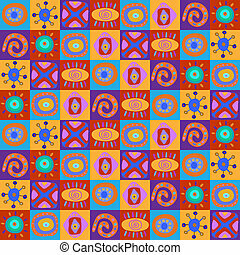 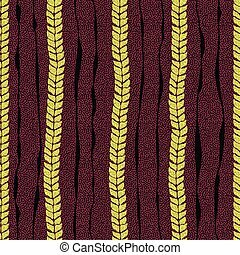 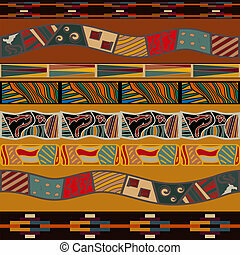 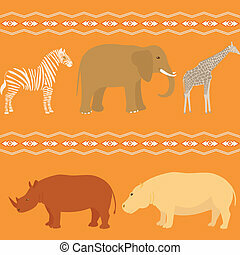 African ornament - seamless pattern. 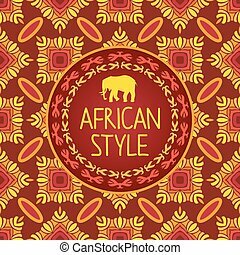 Hand drawn Traditional African Ornamen. 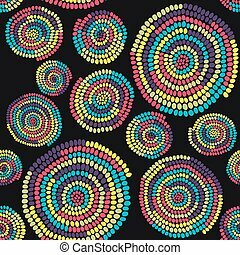 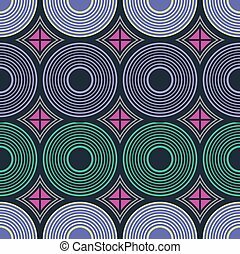 Stylized texture with arcs and circles. 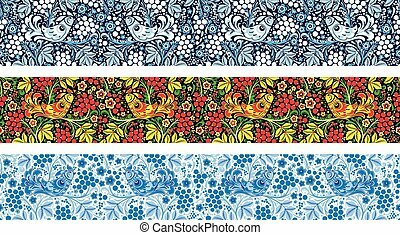 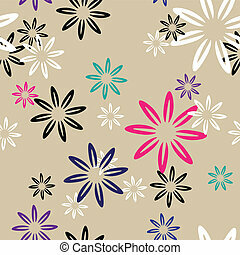 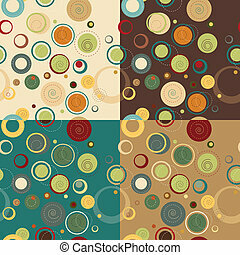 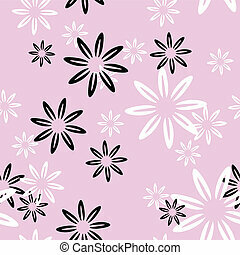 Plain colorful background for decoration or backdrop.